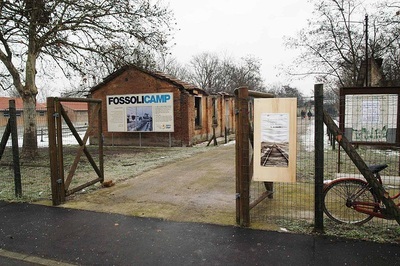 PG 73 Campo di Fossoli began as a prisoner of war camp, later being a Jewish concentration camp, then a police and transit camp, and finally a labour collection centre for Germany. 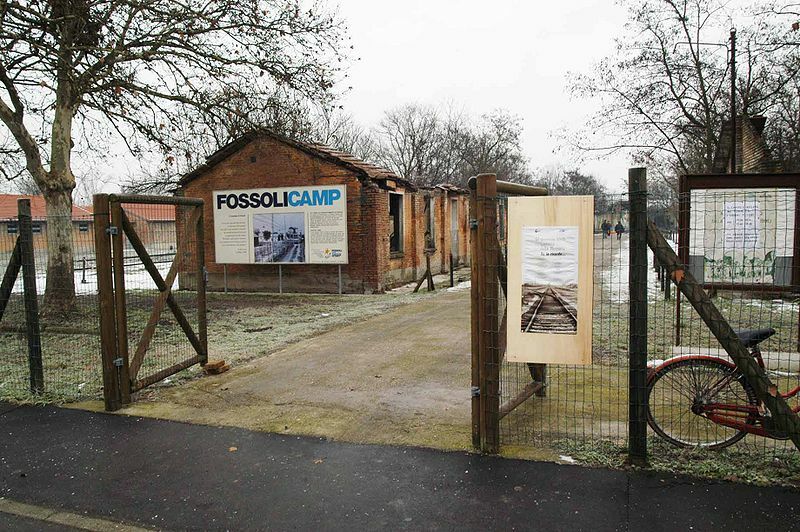 2844 Jews passed through this camp, 2802 having been then deported. 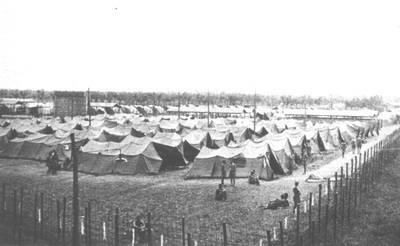 May 1942 - 8 September 1943: Prisoner of War camp (PG 73) established by the Royal Italian Army for the British, South African and New Zealand military personnel captured in military operations in North Africa.